Heidi Huff’s strong customer service skills are clear in her current role as the receptionist and project coordinator for the Specialized team, allowing her to knowledgeably assist our clients and customers with their needs. 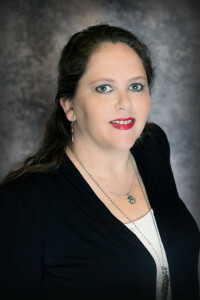 Ms. Huff has over 13 years’ experience in the multi-family rental market, with expertise in marketing, resident retention, and quality assurance. Prior to this role, she served as a property manager assistant, where she gained knowledge in the day-to-day management of single-family rental residences. In her spare time, Heidi enjoys playing the piano and supporting her children’s cheerleading and baseball activities.